AXE was a brand known mostly for bros, bikinis and body spray—not a great fit for the booming category they wanted to enter: premium men’s hair products. To make the client’s new premium AXE Matte Effect line credible in the space, we would have to craft a completely new brand. Merging hairstyle and lifestyle, we built the brand around the “Matte Man” and his motto: Less effort. More style. Through fun interactive content, the brand provides life advice, style tutorials and more for a unified experience across web, print, in-store and mobile. As AXE begins rolling Matte Effect out internationally, we’ve positioned it for success. We gave AXE an engaging premium world, allowing them to keep existing customers and connect with an entirely new audience. 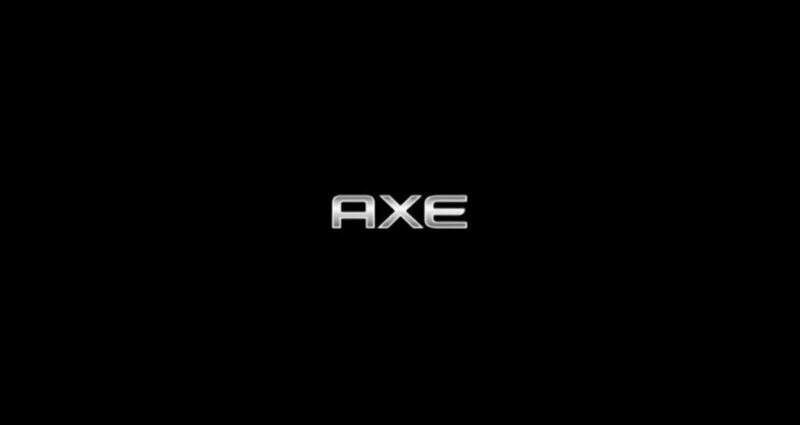 In creating a brand for a new kind of man, we established a completely new kind of AXE. AXE was known mostly for bros, bikinis and body spray. A brand for guys coming of age, but not for the guy looking to move on to the next stage of his life. The guy who wants to look his best and is willing to pay more for it. The guy driving a boom in the premium men’s hair category. AXE saw the increase in premium sales. They also that their own hair sales were flat. AXE had an opportunity to do two things: (1) keep younger customers by giving them a premium AXE product to graduate to and (2) attract the guys already in the premium market. They created a new product, AXE Matte Effect. We would have to make it credibly premium by creating a completely new brand. We built the brand around the concept of the “Matte Man,” a guy who always looks great, never like he’s trying too hard. He cares about his appearance, but seems so naturally cool and confident that you’d never know it. His motto: Less effort. More style. We merged hairstyle and lifestyle. Taking inspiration from men’s magazines, we developed a witty, authoritative voice and a clean, elevated design aesthetic. The visuals use iconic photography and a “new old-school” look to create a feeling of classic meets modern. For casting, we looked for guys with genuine personality, guys who felt real and who could bring our Matte Man to life. We crafted relatable Matte Man personas for each product—The Understated Man, The Leading Man, The Independent, The Gentleman, The Rock Star, The Office Outlaw—and gave them all distinct lives for the audience to connect with. Publicis.Sapient Client: Kellogg School of Management Title: Kellogg School of Management: Are you growth minded?